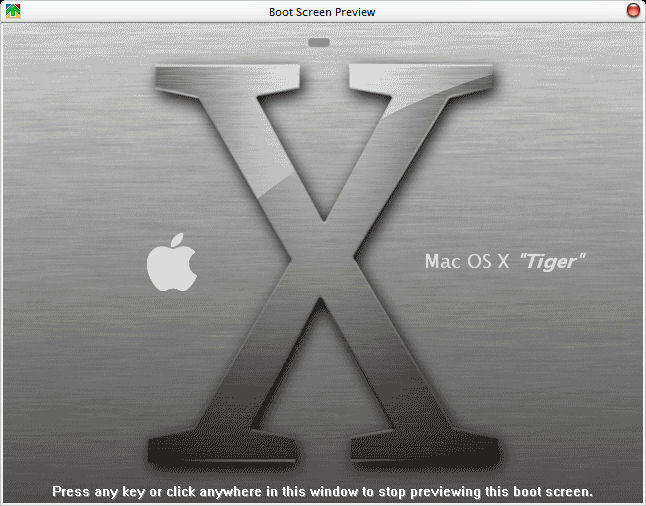 A Graphite Tiger Boot Screen to Complete a Graphite Tiger OSX 10.4 Emulation. There is no boot file in here? Whats up with that?